MPI is a US corporation organized under the laws of the State of New York. MPI is an international franchisor of full service printing, design and marketing centres in the US, Australia, Canada, South Africa and the UK. Minuteman Press franchised centres are independently owned and operated under licence from MPI. Minuteman Press franchisees offer services to its customers through this and other websites and through Minuteman Press franchised centres. We collect your personal information when you enter your details on forms on our websites or when you contact us (in writing, by post, email, by posts and messages via our social media platforms, by telephone, or in person at tradeshows or networking events). We also collect your personal information when you are a recipient of services or products purchased through a Minuteman Press franchised centre. When you contact us via this website, by completing an enquiry, “contact us” form, or “request a quote” form, we may need to use your personal details to respond to your query or handle your sales enquiry. The details may include your name, address, landline telephone/mobile number, and/or email. In the case of an enquiry on behalf of a company we may collect your company’s name, your position; company address, company email address, and company telephone number. We use your personal information only to send you the information you have requested from us. Unless you purchase a service or product from a Minuteman Press franchised centre, or you indicated a desire to receive news or promotional information, your personal information will be deleted from our systems seven years after your enquiry. For purchases made online via our websites, we do not hold any bank payment card information. 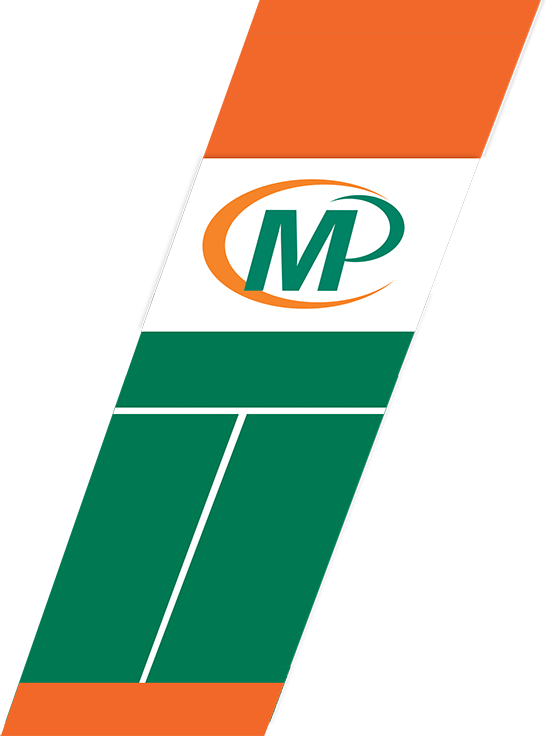 For purchases made within the Minuteman Press franchised centres bank payment card information will be held by the payment provider selected by the franchisee. The Minuteman Press franchised centre will advise you of the nominated payment provider upon request. Your personal information is only used by MPI or Minuteman Press franchised centres, for the purposes previously described above. We share your personal information with select third party business partners only where it is necessary to do so, for the purpose of providing the service or product you have enquired about or purchased through a Minuteman Press franchised centre. We do not sell your personal information to any other third party, for any reason whatsoever. In the UK, we do not use automated call services and we do not record telephone calls for training, or other purposes. In cases where your personal information has been provided to a third party as part of provision of a service or product purchased, you may need to contact the third party directly in relation to their continued use of your personal information. MPI and Minuteman Press franchised centres are committed to keeping your personal information secure. All personal information collected via our website is stored on a secure server to protect it from being accessed or used inappropriately. MPI and/or Minuteman Press franchised centres will ensure that your personal information is kept accurate and up to date as far as is reasonably possible. We encourage you to advise us of any changes to your information. Where you have opted-in to receive news, periodic offers, or promotional email marketing, we will use only relevant personal information to contact you. Where you have indicated your preference to receive news, periodic offers, or promotional email marketing, by checking the box on our web forms we will use only relevant personal information to contact you. We may communicate with you by email, post, telephone, text messaging and/or social media posts and messaging where you have provided consent to do so. If you do not wish to receive promotional marketing emails from MPI or its franchisees, please use the unsubscribe feature on any promotional email, or send an email stating “please unsubscribe me” in the subject line, or use our “contact us” form to request that your contact details be removed from our database. Please note we will only retain your personal information where our legal or regulatory obligations require us to do so. If you would like to obtain details of your personal information held in our database and/or in hard copy, stored by Minuteman Press franchised centres, please contact the appropriate franchised centre directly. The Minuteman Press franchised centre will require certain details to be able to locate your personal information which may include the dates and details of centre visits, website visits, emails and the services or products you have received. MPI and/or Minuteman Press franchised centres may need to transfer your personal information to third parties located outside the UK. If so, we will ensure that the personal information is protected to a level which meets the requirements of UK law. MPI is the data controller responsible for this website. Our website, emails and social media pages may contain links to websites operated by third parties. MPI and Minuteman Press franchised centres are not responsible for privacy statements, notices, policies, services offered, or other site content displayed on third party websites. Our cookies Policy can be found here.